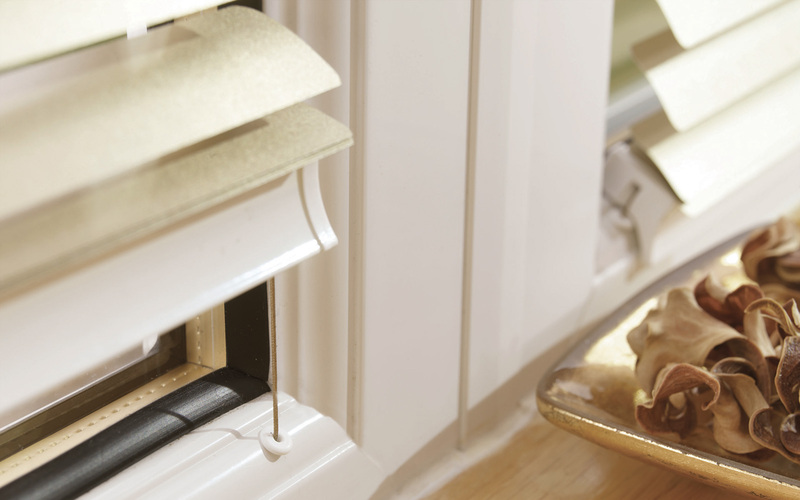 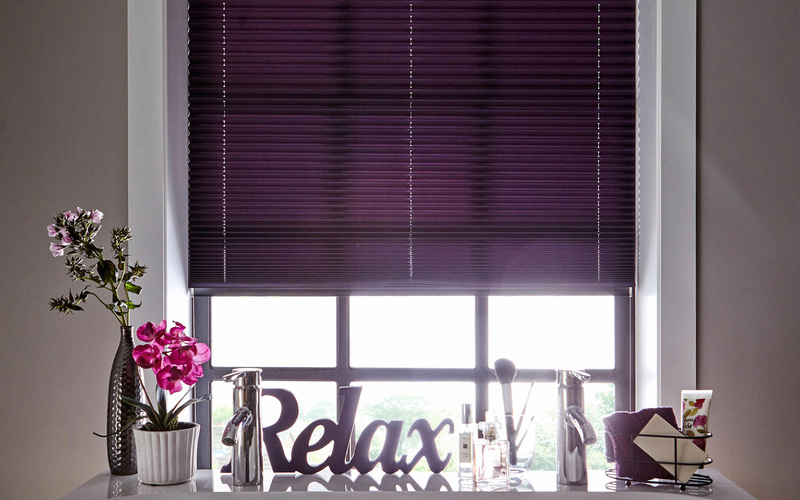 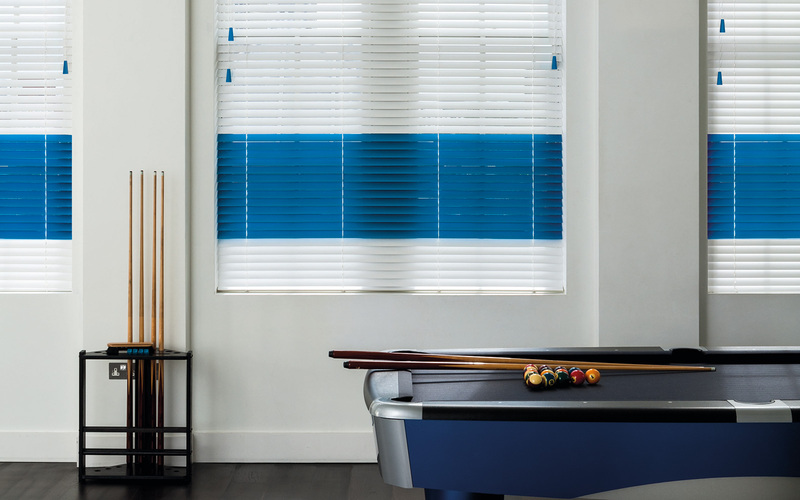 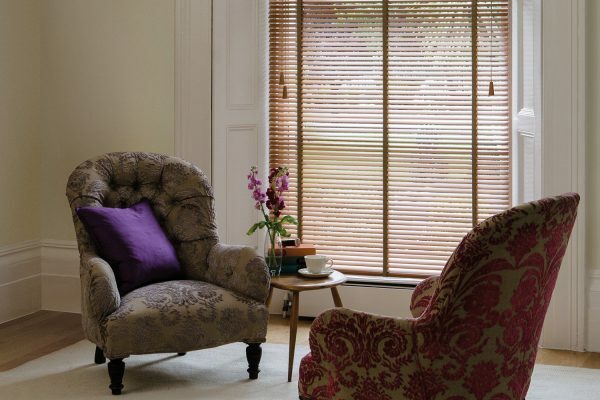 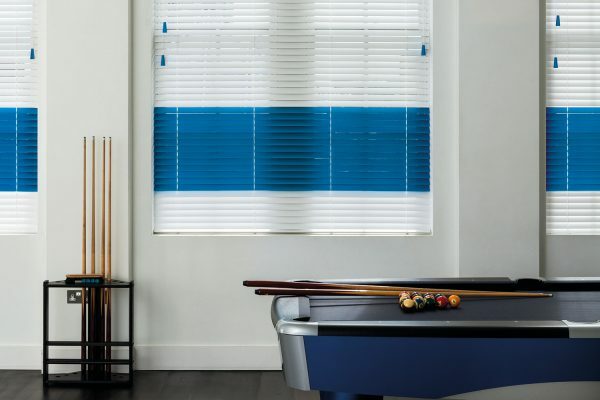 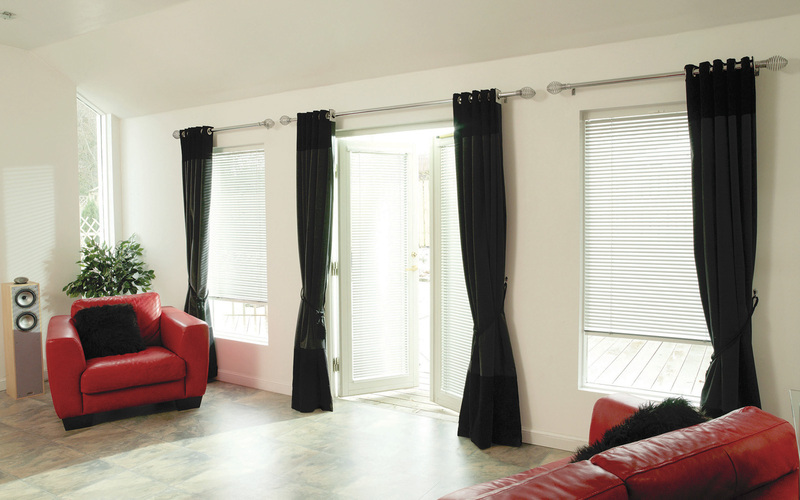 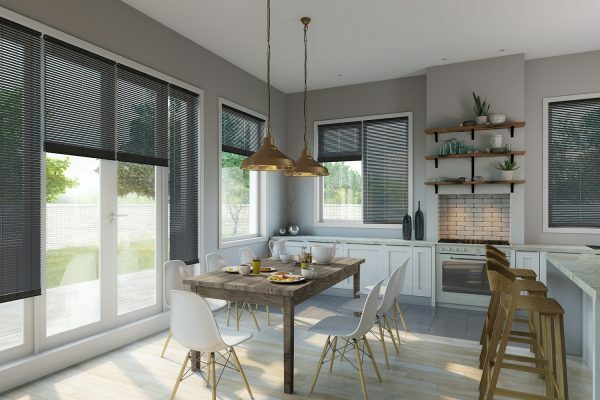 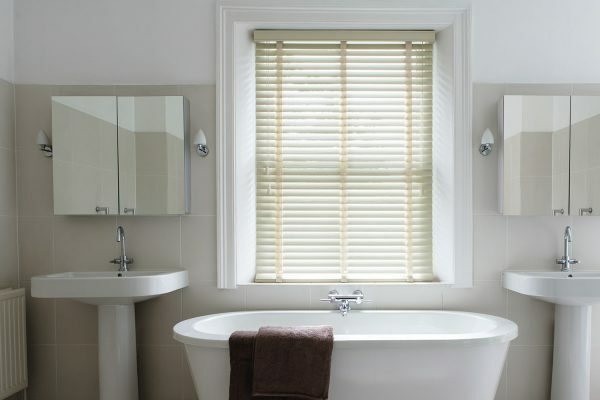 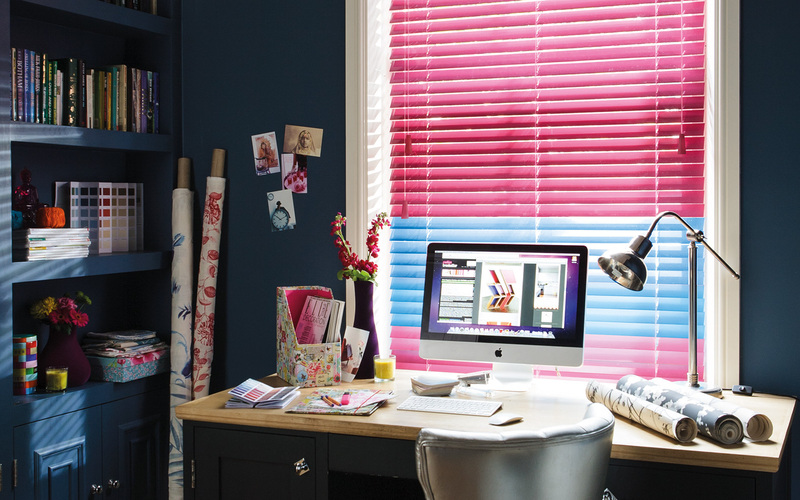 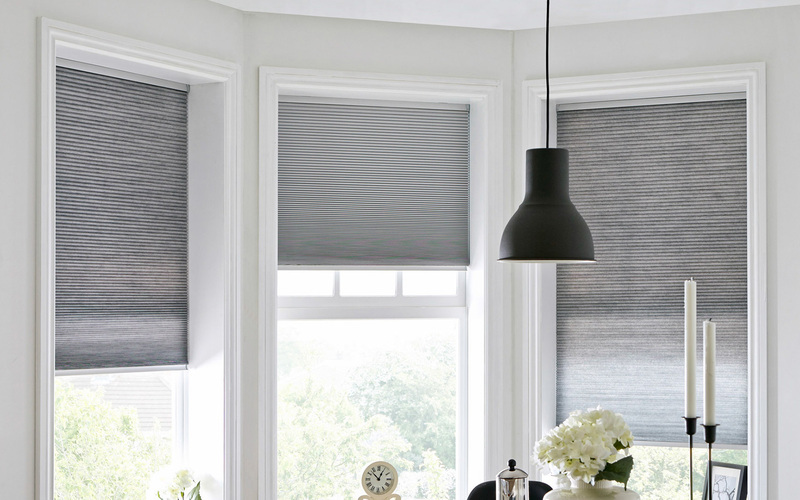 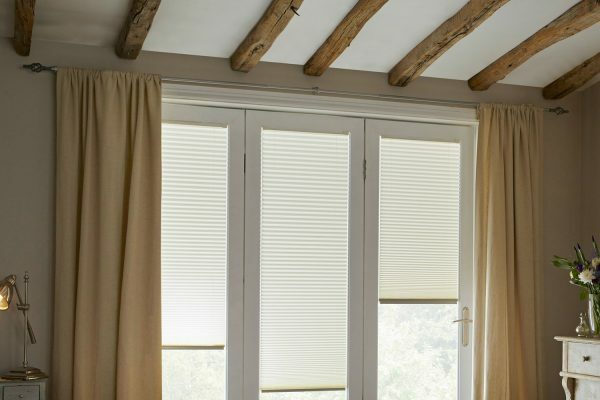 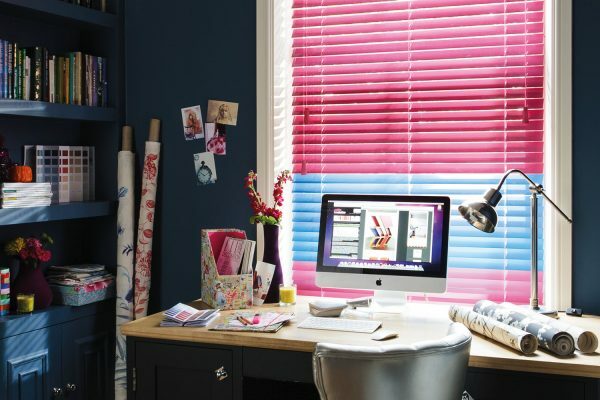 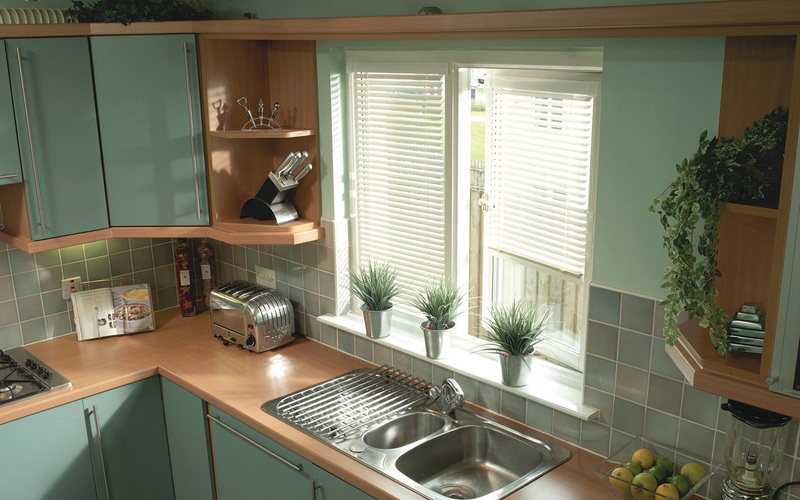 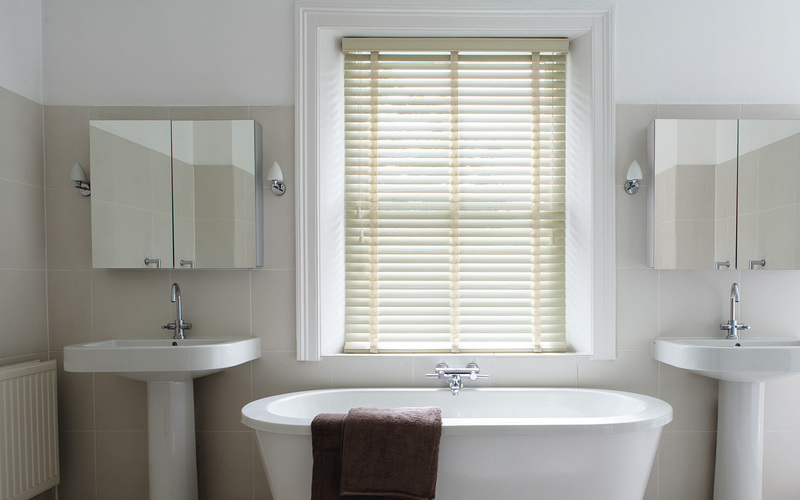 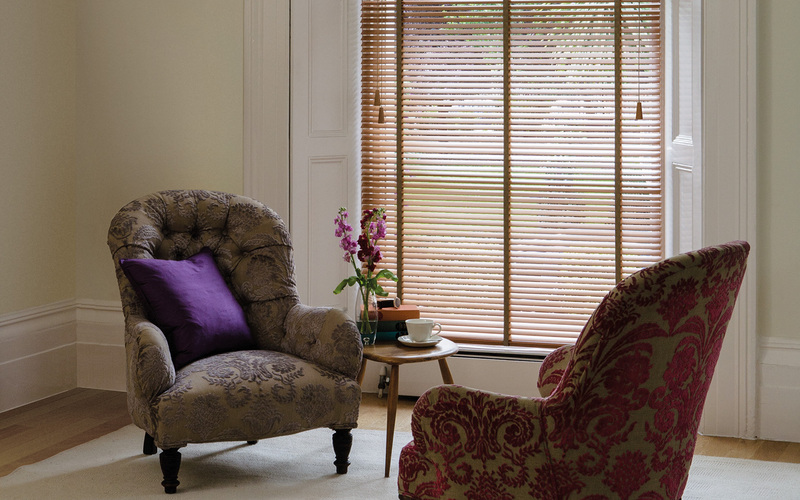 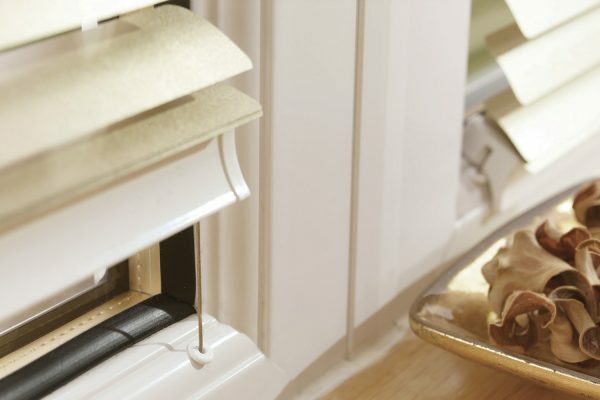 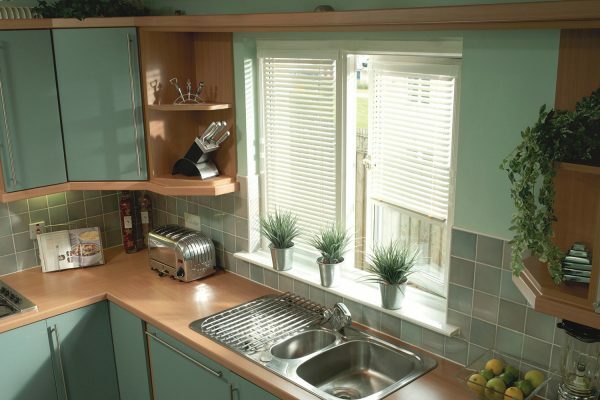 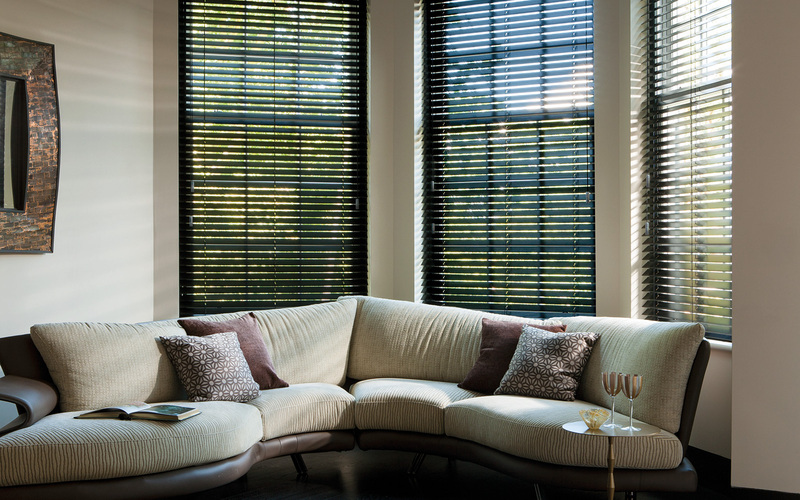 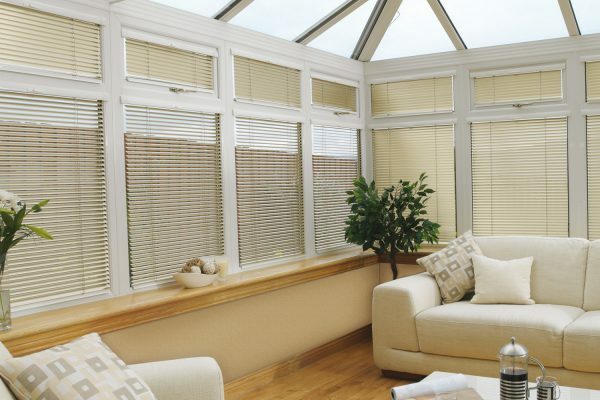 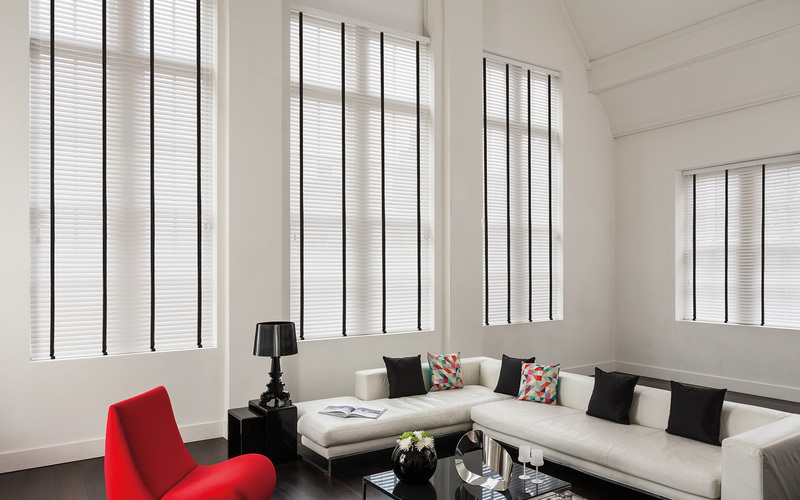 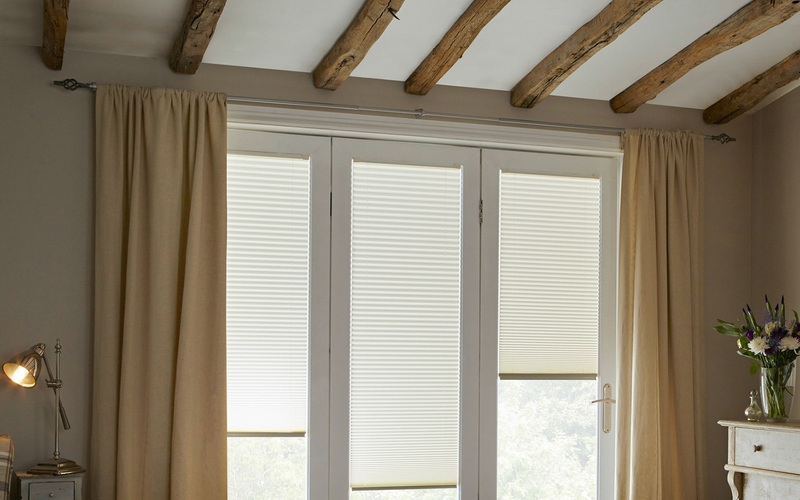 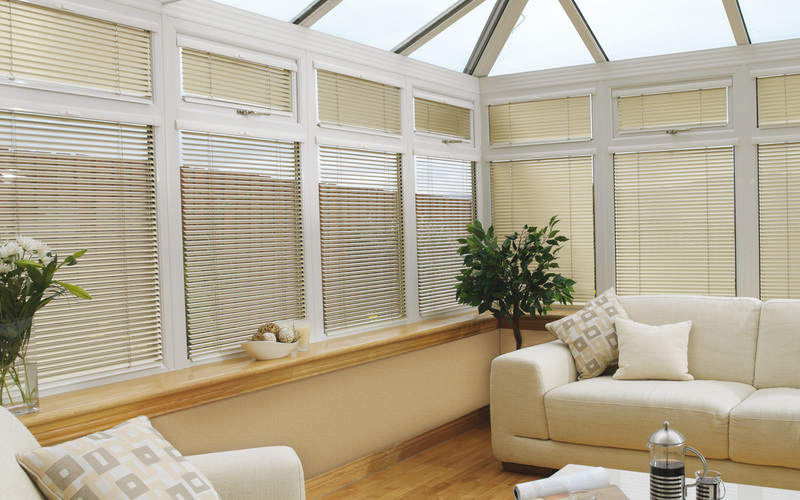 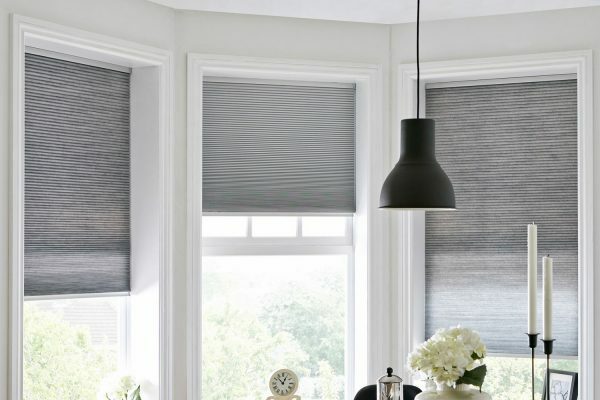 Venetian blinds are an incredibly versatile decorative solution that offers a variety of styles to match any decor. 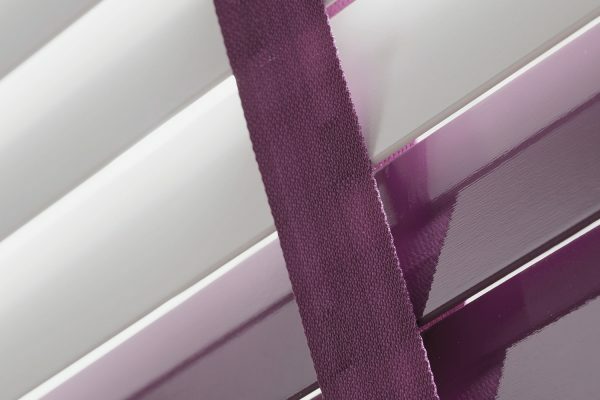 Our range includes hundreds of exciting colours and finishes, from aluminium and natural wood to subtle pastels and bold vibrant shades. 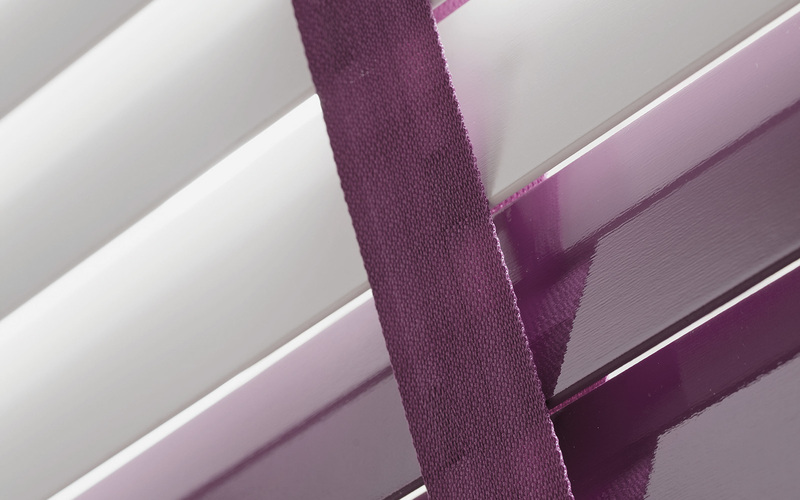 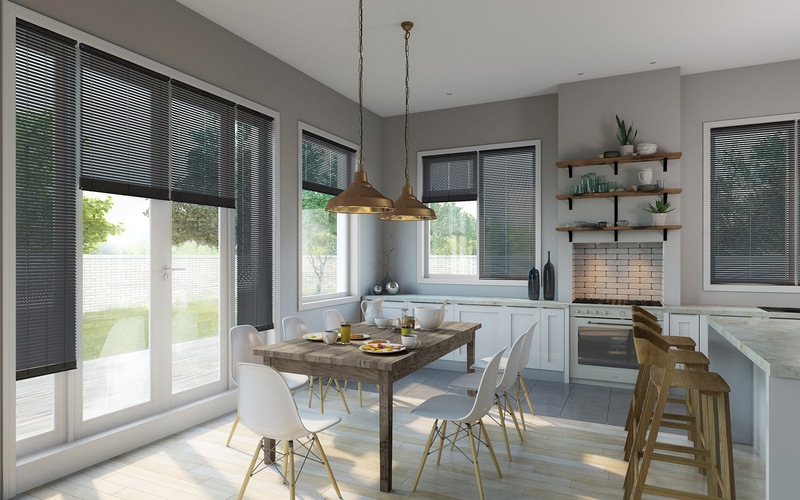 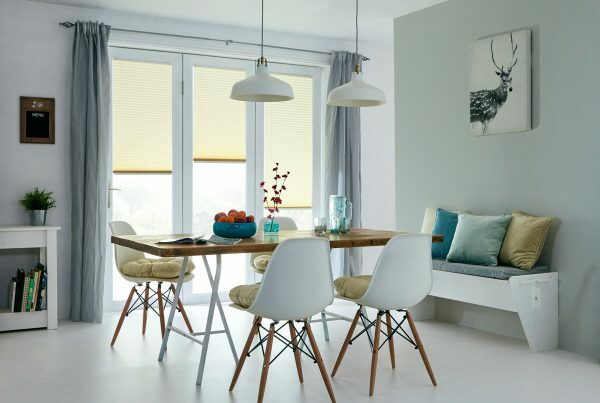 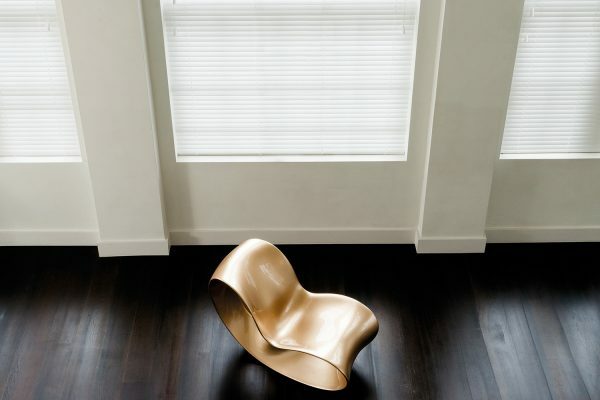 We even offer striking metallic finishes and abstract designs.Manufactured from the highest quality materials available our blinds combine functional practicality with stunning versatility. 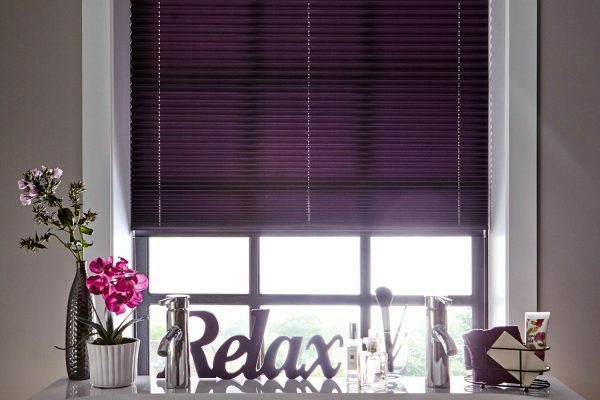 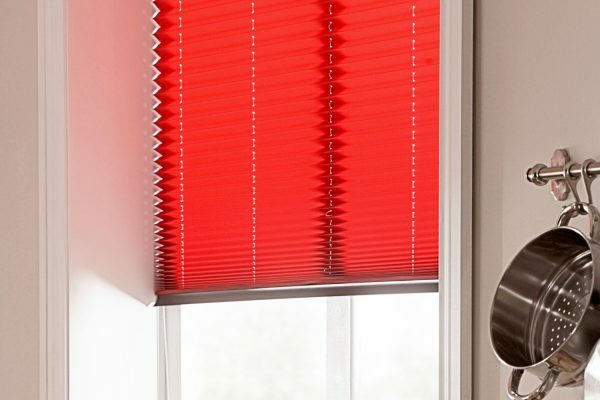 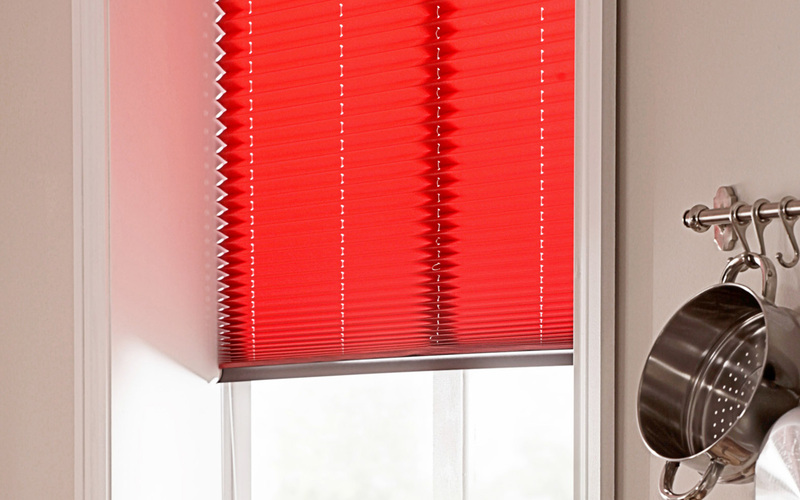 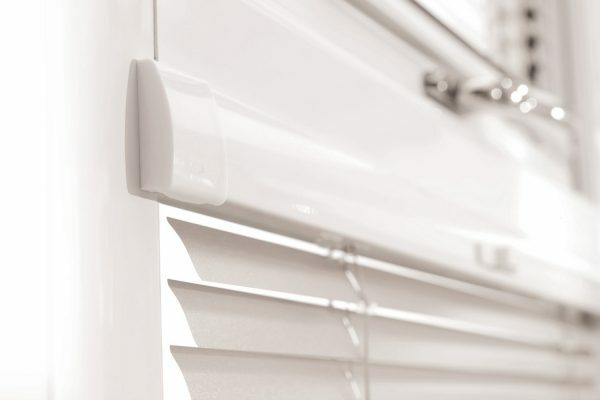 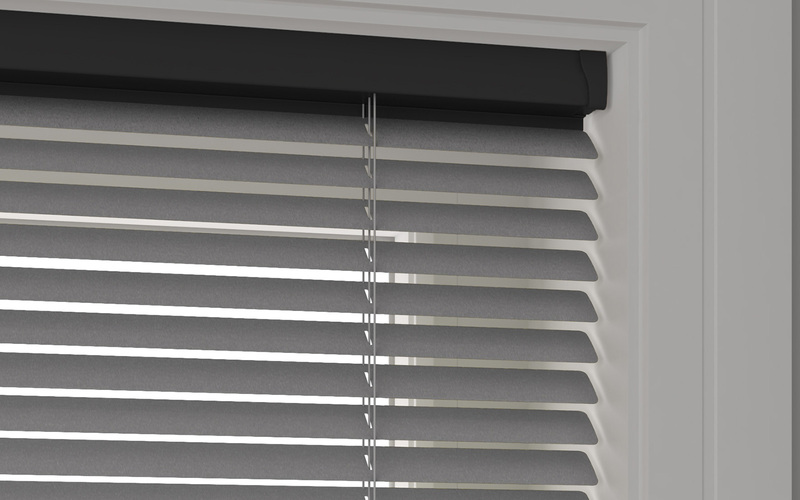 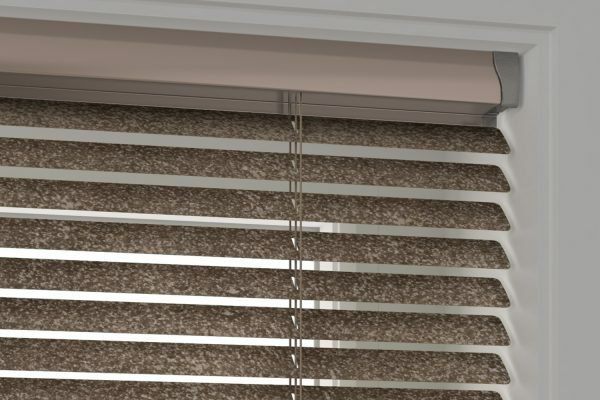 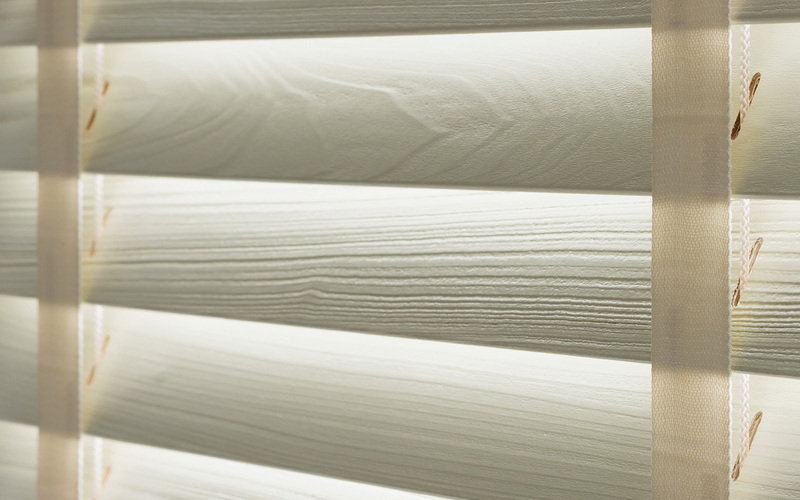 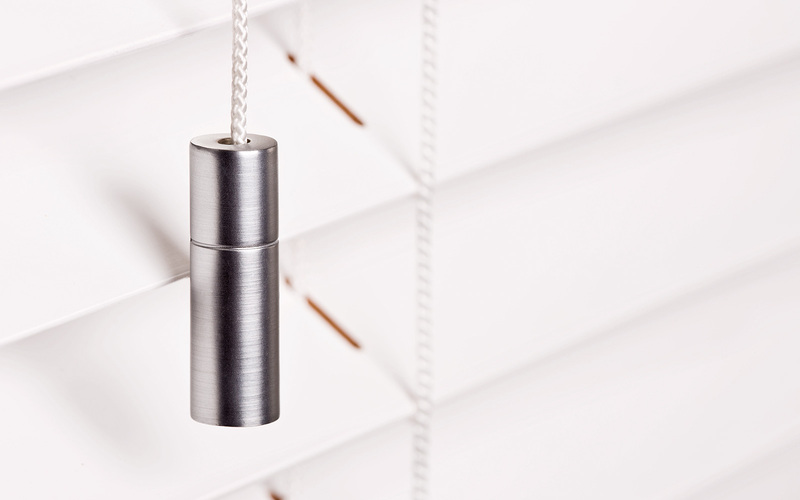 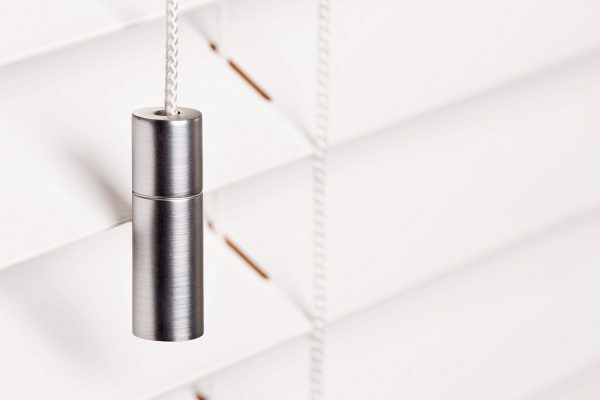 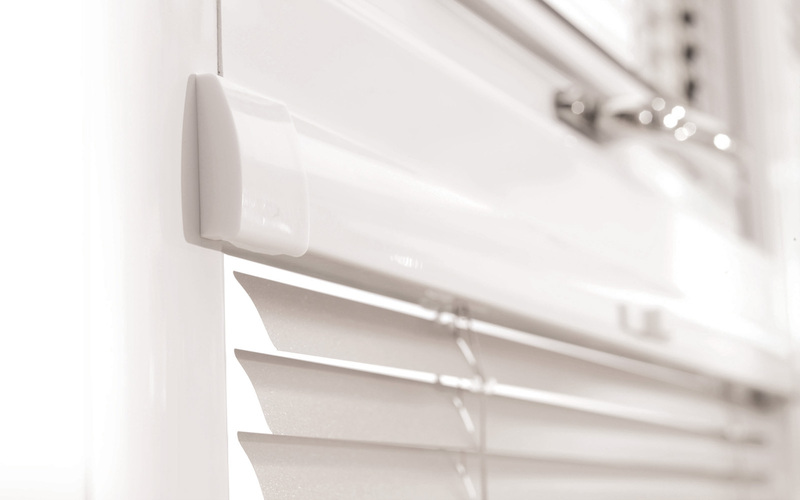 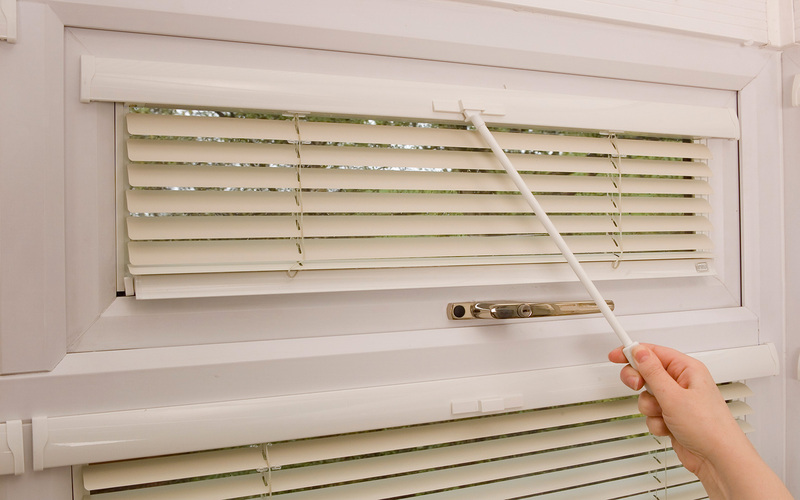 With a simple twist, Venetian blinds enable you to optimise your ideal ambient light conditions and control privacy and security. 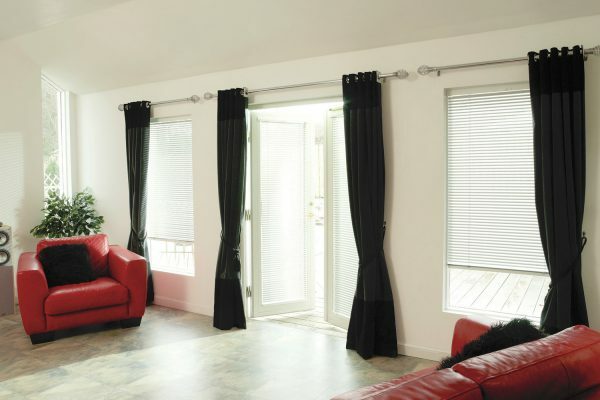 Made to your personal specifications, they ensure the perfect finish to your living space.Check out our gallery below for a sample of our awning ranges and contact us here or by calling 08000568885 for more information or to arrange a free estimate from our expert team. 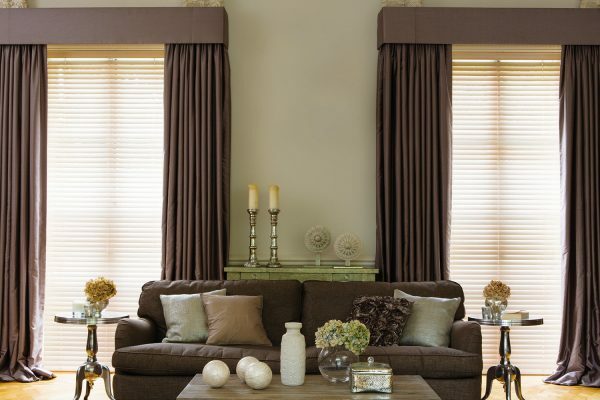 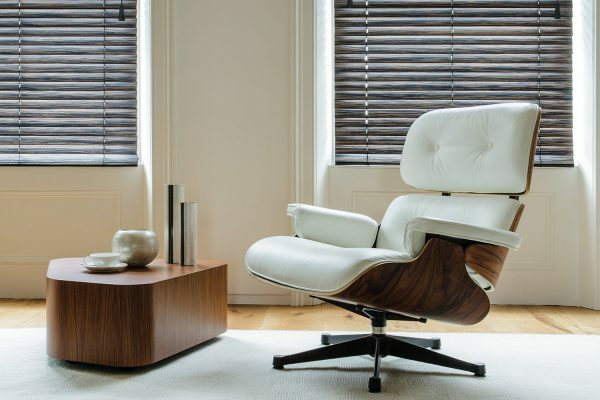 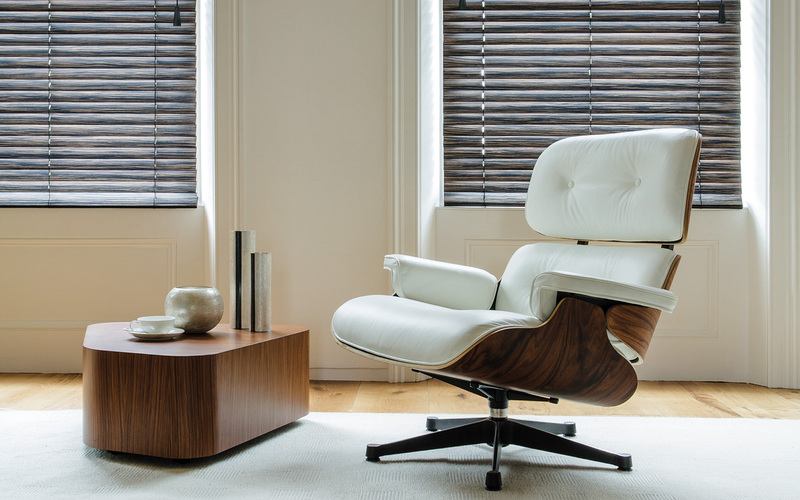 We think the best way to choose what’s right for your room is in the comfort of your own home. 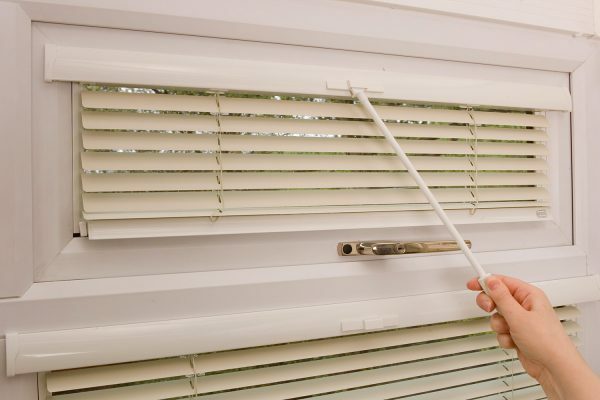 That’s why our expert team come to you at a time that’s convenient. 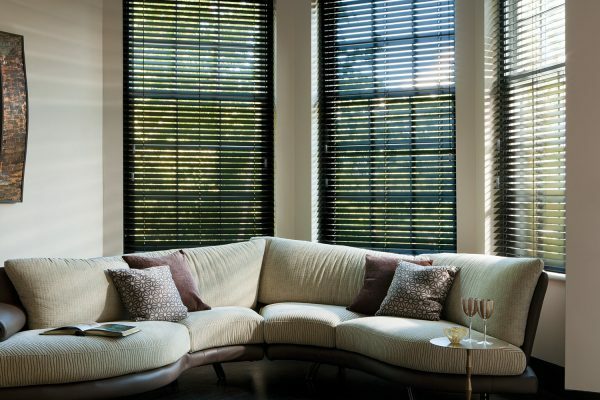 Together we can talk about what you want, and how you’d like it to look. 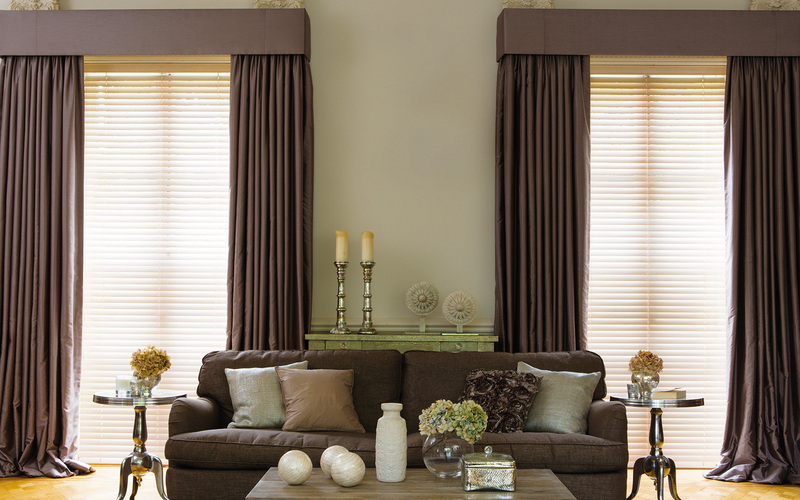 And if you’re not quite sure, we will bring plenty of samples that will provide inspiration and a wealth of advice too.